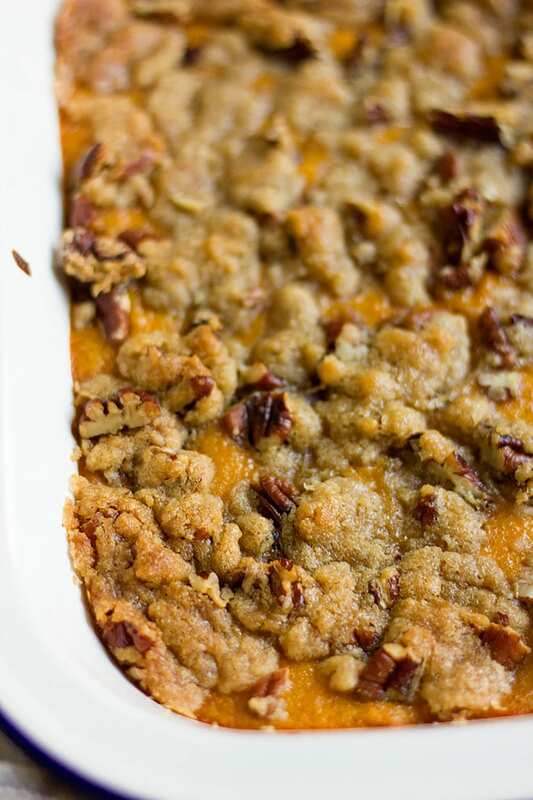 Sweet Potato Casserole is easy to make a side dish and you can make it ahead. Sweet potato casserole stores well and will please your family and guests. 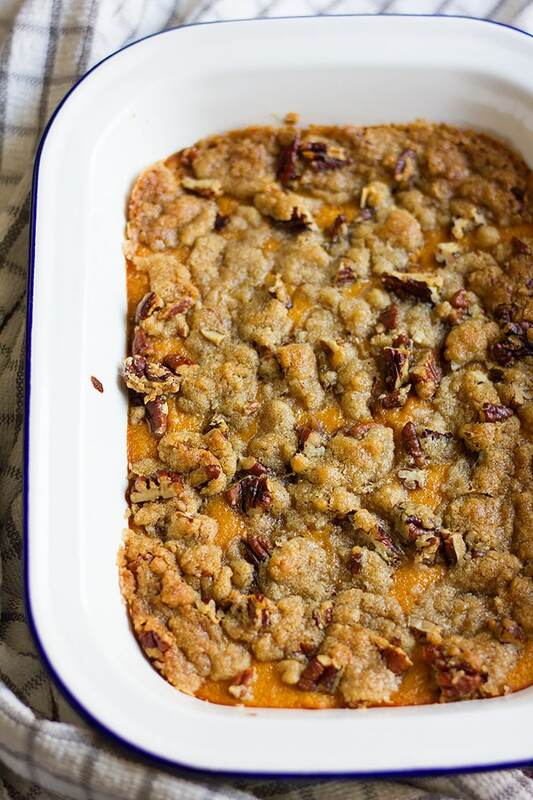 Topped with streusel and toasted pecan, this side dish (which I like to think of as a dessert) is a delicious treat! 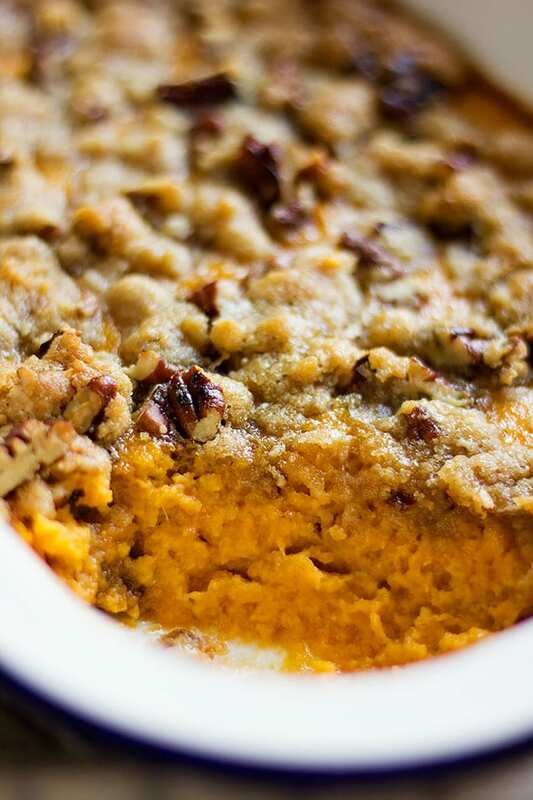 How to make Sweet Potato Casserole? Wash and peel the sweet potato. Cut the sweet potato in cubes and boil until tender. I find baking the sweet potato brings out more flavor and better texture although it might take more time. If you wish to bake the sweet potato for the sweet potato casserole recipe, you can find more on how to bake it perfectly in my Sweet Potato Pie Recipe. Mash the sweet potato after adding sugar, butter, milk, egg, and vanilla. The sweet potato is mashed easier when hot and mix well with the ingredients. Pour the mixture in the baking dish and cover with the streusel mixture which is prepared by mixing butter, with brown sugar, cinnamon, and toasted pecan. I like to toast the pecan before adding it to the sweet potato casserole, it enhances the flavor and has a good crunch. Can I prepare Sweet Potato Casserole ahead of time? Yes! Making sweet potato ahead of time is another positive aspect of this dish. You can boil or bake the sweet potato, add the remaining ingredients to it, mash it and pour it into a baking dish. Cover with plastic wrap and refrigerate. You can also make the streusel ahead of time. Mix the streusel ingredients and place in a container or even a Ziploc bag and refrigerate. The next day, bring both to room temperature, assemble and bake. 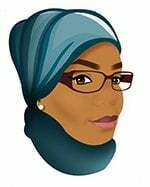 Can we freeze sweet potato casserole? I wouldn’t; I like to avoid freezing any dish that contains milk or eggs unless it’s a cake or cookies. 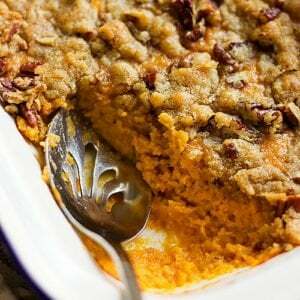 I know that some people like to freeze their sweet potato casserole, but in reality, it tastes so good I’m not sure you’ll have any leftover to freeze! Sweet potato raisin and honey. Baked Sweet Potato with Honey Butter sauce. 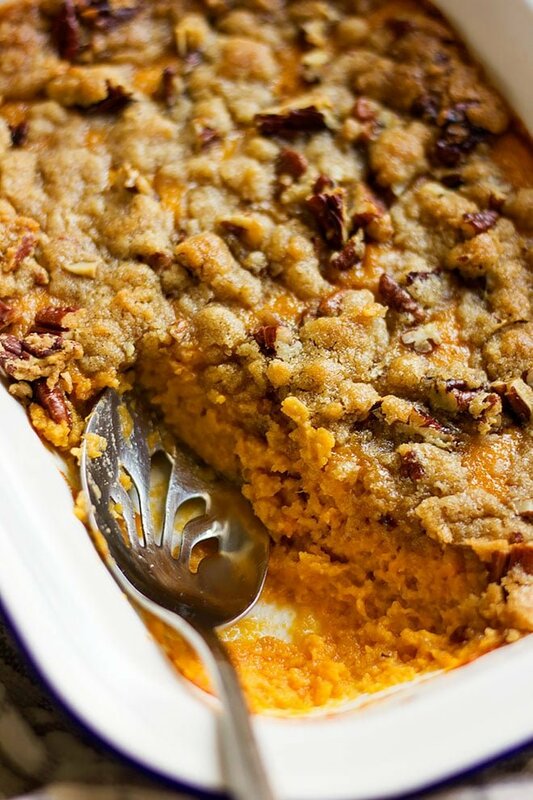 Easy Sweet potato casserole. Simple ingredients used but the flavor is amazing. 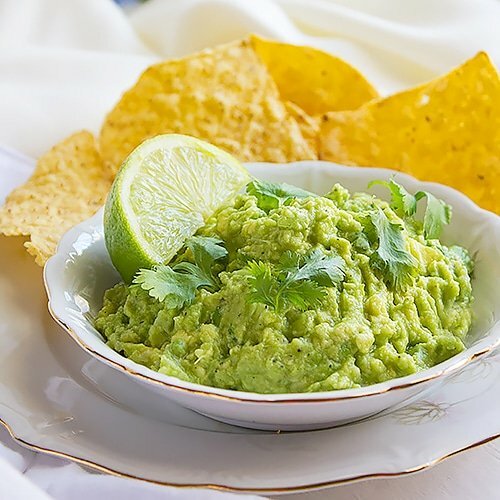 Make this side dish to your family and enjoy. Preheat oven to 350F/180C. Use 10”x 7” baking dish which is 4” to 5” deep. In a bowl, add the boiled or baked sweet potato, add the sugar, butter, vanilla, milk, and a large egg. Beat for 3 minutes. In a different bowl, mix the brown sugar, cinnamon, butter, and pecans. Pour the sweet potato mixture in the baking dish a spread evenly. spread the streusels mixture on top and bake for 20 minutes on the middle shelf.